Achieve your fullest and most lush lashes yet with the Curator Lash Instrument, an innovative mascara applicator that lets you coat each and every lash evenly from base to tip. 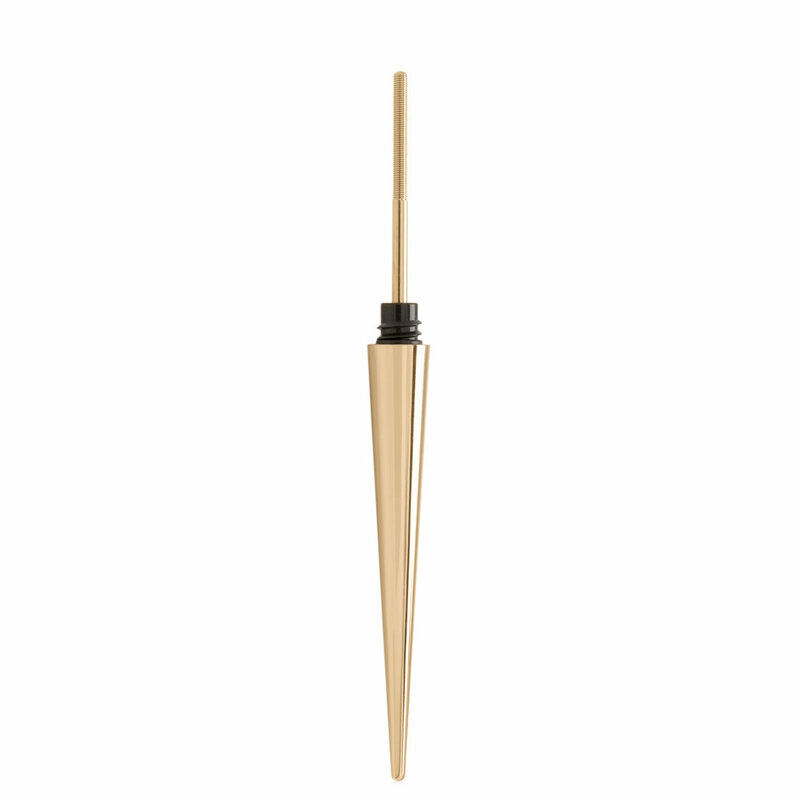 Expertly engineered with high-precision threading and stainless steel construction, this glimmering gold tool gets to the very base of the lashline, transforming thin, sparse lashes with 360-degree volume and definition like no other mascara wand can. Remove cap from the lash instrument and dip into Curator Ascent Extended Wear Lash Primer or Curator Realistic Defining Mascara Formula. Press against the base of the lashes and pull up through the tips. Store the instrument in the mascara vial, or remove product buildup with a soft cloth and store on its own. Clean between uses. I didn't purchase The hourglass mascara or primer. I use lancome primer and Giorgio Armani mascara. I brush the wands from the applicators over the curator by swiping up and down. I make sure there are no lumps on the curator before using it. The fanning out and separation of the lashes is absolutely beautiful. 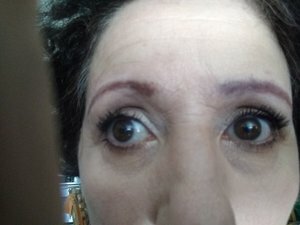 Unfortunately I have to follow up by using the Armani mascara. I have short stubby lashes. But I have never had such good results using just regular mascara brushes. I'm very glad I have this tool.